Not entirely sure this one will work, but hoping it does! Is that yours? He's/She's cute. Already own it, so still up for grabs! Amazing game too! Already own, so still up for grabs! Amazing game too! I also owned it, but didn't see what it was, so I'm curious ? Here’s a key for Kona. It’s been chilling in my humble keys and I’m Nevah gonna play it. Is the Sunset Overdrive giveaway over? Thank you! Checked out the steam page and it looks rad. I’ve been looking for a new roguelike. Got the last code. Thanks the_marmolade for the generosity!! Damn. Didn't expect that kind of game. Thx a lot the_marmolade ! Ahh a little late. What was it! Edit: First code is missing an I at the start sorry. 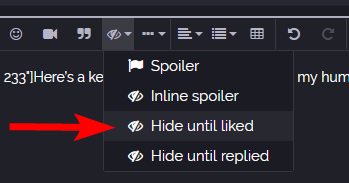 I'm mostly curious what games people are giving away? VyperVPN first year free, requires credit card. 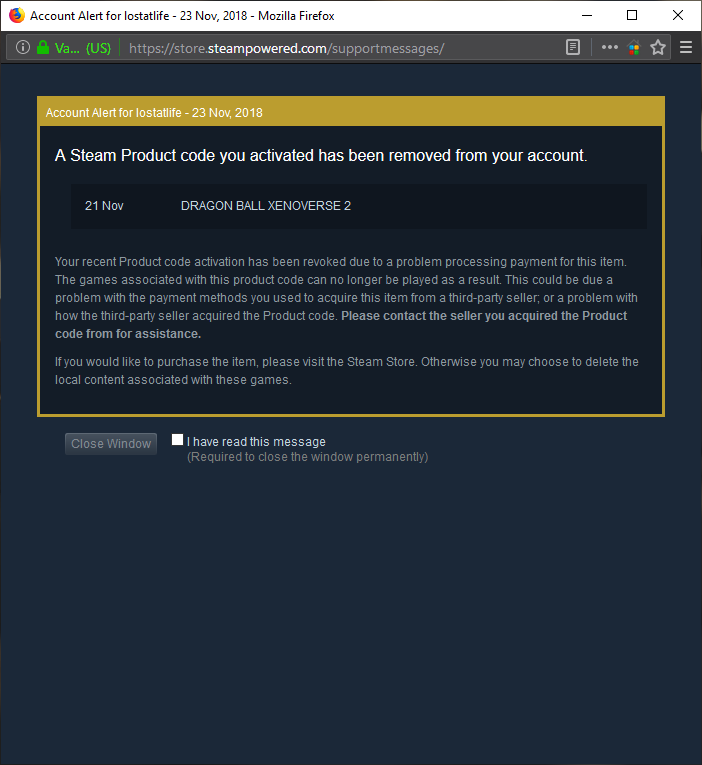 Yo, the_marmolade In case you wonder why I don't have Dragonball Xenoverse 2 on my Steam Account. I just got a Steam Alert notifying me that the key was revoked. I'm not regifting or even reselling, heh. Just wanted to let you know. Just curious: where were those keys from (any particular store or bundle)? I haven't been online a lot in the past few days, so I was unaware of those pricing errors.